Secures wood, drywall, concrete, machinery and more. 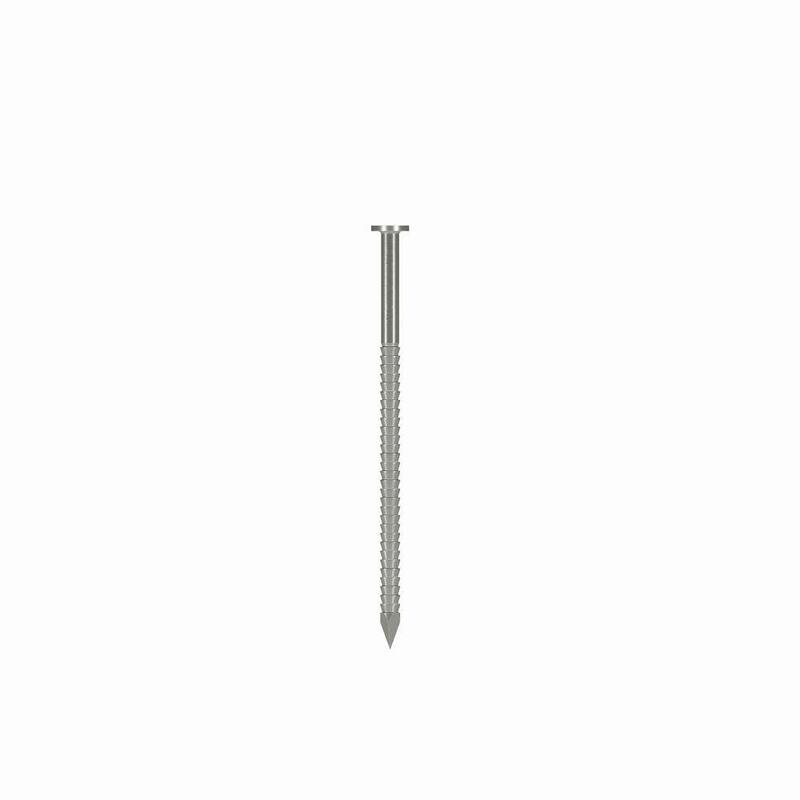 Screws with square and Phillips heads are less likely to strip. Make sure your screws stay firmly in place with the right anchor. Masonry anchors can hold as much weight as the wall they’re attached to can bear. Hollow wall anchor loads depend on the type of wall and how thick it is. So many uses from small projects to big jobs - heavy construction jobs, roofing work, or to hang picture frames. They may all look similar, there are many different nail types, each designed for a specific job. 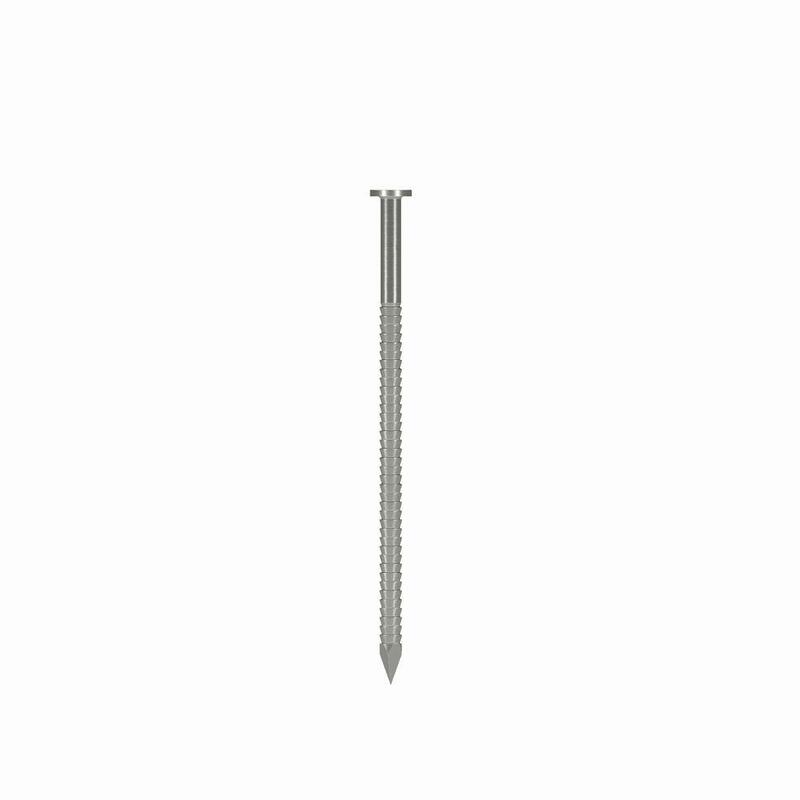 Build decks, frame houses and install drywall securely and efficiently with collated screws. These fasteners come in strips or coils. Has several uses but is commonly used to keep a bolt and nut from coming loose. Also helps protect the surface of materials and provides a larger load bearing surface. Ensure you have the right nut by checking to see if it matches the screw or bolt you are using. Use them to cover fasteners, to keep bolts secure, easy on and easy off fastening, and more. The main difference between a screw and bolt is that most screws fasten on their own, but a bolt needs a nut to be secure. Great for light-duty fastening like decorative hanging projects. From doing something as simple as hanging artwork to tackling more complicated jobs like building or renovating a deck, we have a wide selection of fasteners hardware. Whether you’re a pro buying fasteners in bulk or a DIYer who just needs one nail, bolt or screw, you’ll find what you’re looking for at The Home Depot. Not a fastener expert? Take a photo of your washer or anchor and find it online or walk to the exact spot in the store. You can also download The Home Depot app and use the item finder tool to find exactly what you’re looking for. Nails and screws are among the most common fasteners, but sometimes you need something more specific, like a hook and eye to replace a garment fastener. Or the right tie down strap to safely secure your boat, vehicle or furniture. When it comes to fasteners, we have what you need. We can help you finish your basement floors with concrete screws, find the right brad nails for your carpentry job and show you the best nuts and bolts hardware for your project.